← Should People Be Allowed to Drive Cars? Cellphones Are Safe … Says UK Study? Here we go again: “New” MTHR report claims no health effects from cell phones, etc. Whenever I occasionally see a newspaper headline proclaiming new research has found that mobile phones are perfectly safe for everybody my first thought is: is it industry funded and secondly, who is evaluating the research. Well, its just happened again. On February 11, 2014 the New Zealand Herald published an article titled Cellphone cancer fear quashed, announcing the release of a ‘new’ report titled Mobile Telecommunications and Health Research Programme, Report 2012 released by the British Mobile Telecommunications and Health Research (MTHR) group. This report gives the findings of 31 individual research projects, funded by the telecommunications industry and UK government over 11 years. The NZ Herald article painted a glowing picture of unproblematic scientific certainty with statements, such as: A new international study appears to have put to rest the question over whether cellphones cause cancer – they don’t . The newspaper article also stated, under a photo of a young woman using a cellphone, that You can rest easy using your cell phone as cancer fears are quashed by experts. This was quickly followed in Australia by the Herald Sun, Feb 12: Mobile phones declared safe. As New Zealand and Australia are time-wise about a day ahead of America and Europe, our media had about a 14-hour head start spreading the good news. So here we have it. At last after all these years of controversy an industry and UK government funded study finds cell phone use (and by implication all other RF devices) are perfectly safe for one and all. Good news for the UK government’s economic policy and good news for the telco industry. A winner all around. We can all now forget about the IARC ruling, and we can forget all about Lennart Hardell’s consistent cell phone findings, which this latest feel-good report has done. … Considering the MTHR reports limited reference base; its reliance on government and industry funding, both who are promoters of RF technology; its avoidance of mentioning contrary findings such as from Hardell’s group; an inevitable scientific bias by inclusion of ICNIRP / IEMFP and like minded members; and its use of questionable provocation studies, this report is more spin that science. Rather than being a new “state of the art” scientific review the 2012 MTHR report is but just another industry influenced spin designed by its limitations to give a false sense of public health safety on behalf of the telco industry where none exists. For the full article, refer to the following link: http://www.emfacts.com/2014/02/here-we-go-again-new-mthr-report-claims-no-health-effects-from-cell-phones-etc/. 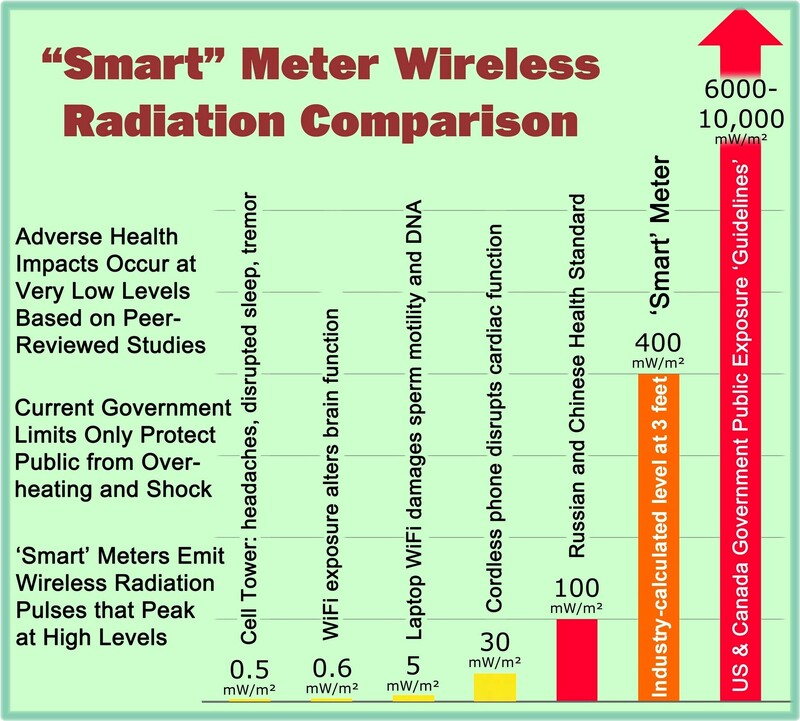 This entry was posted in Smart Grid, Smart Meters, and RF Emissions and tagged Cancer, Cell Phone, EHS, EMF, Health Effects, RF Emissions, UK Study. Bookmark the permalink. 1 Response to Cellphones Are Safe … Says UK Study?